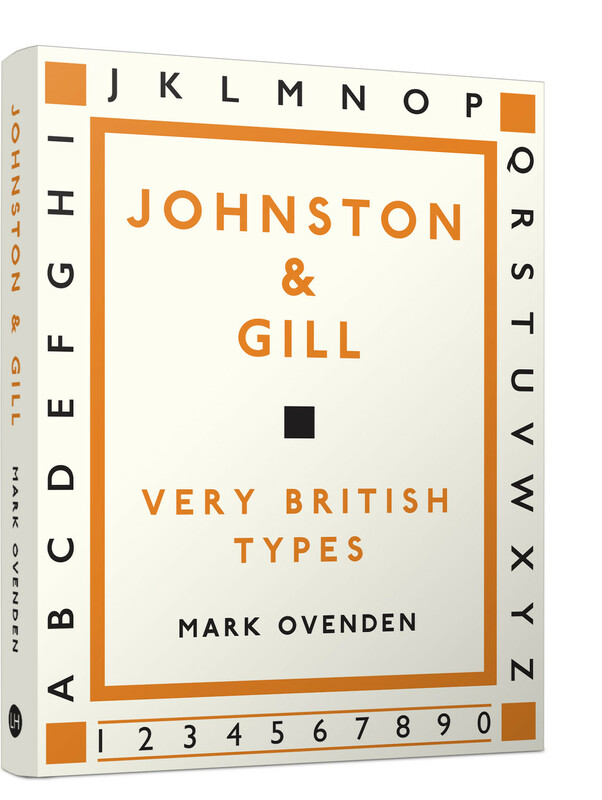 Edward Johnston (1872–1944) and Eric Gill (1882–1940) were originators of two of the world's most enduring typefaces.Johnston still stands as London's primary 'wayfinding' lettering, while Gill Sans is the type of choice within many public and private organisations across the UK today. 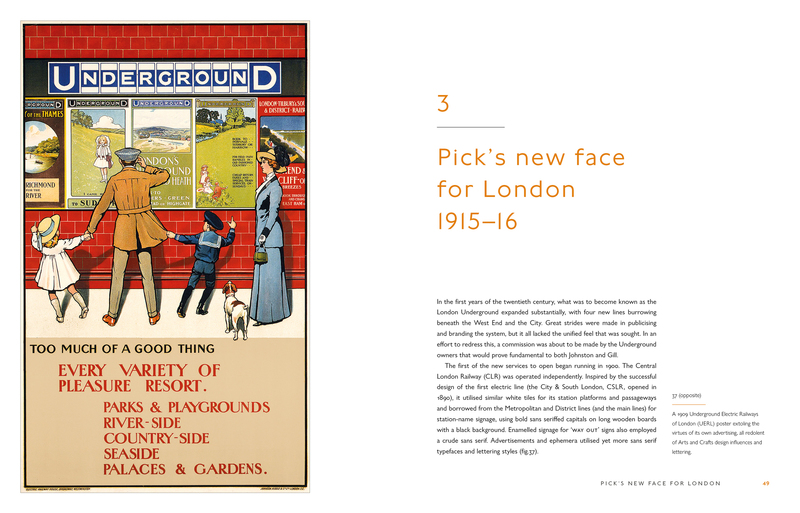 This book celebrates their significant contribution to Britain's visual culture. 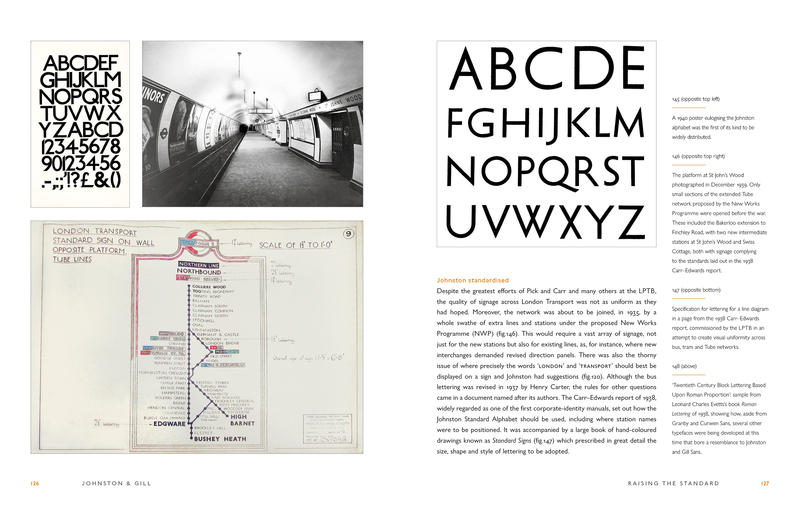 Tracing the story of each typeface from inception to the present day, Mark Ovenden skilfully draws together a complex joint history that incorporates Edward Johnston's and Eric Gill's friendship and occasional collaboration, the myriad of revisions to both typeface designs, and the enduring appeal of the two typefaces over the last century among a range of clients, most notably the London Underground (Johnston) and the BBC (Gill Sans). 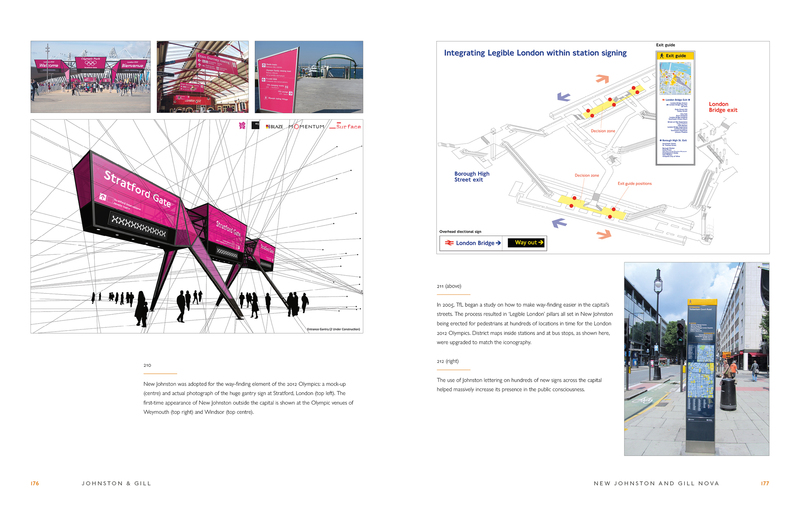 Including rarely seen imagery, this fascinating book is must for all typography, design and cultural history enthusiasts.